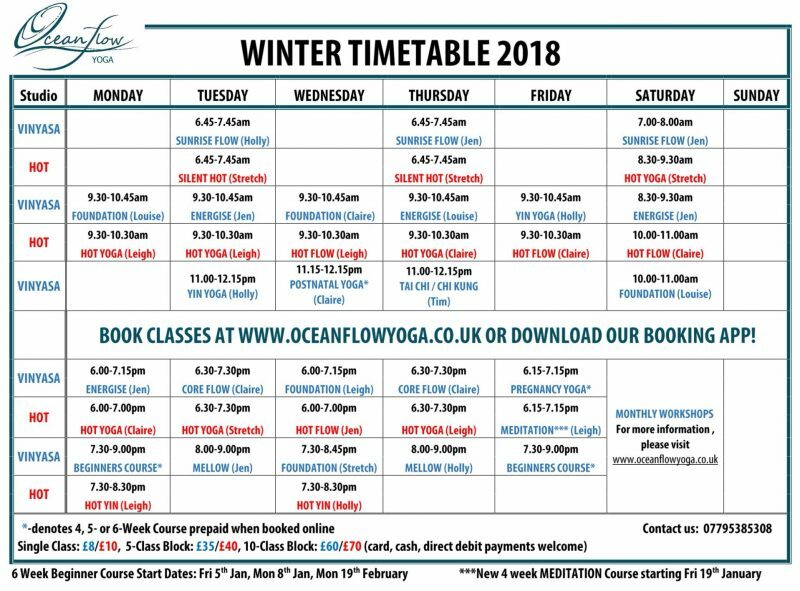 Our Winter Timetable begins Wednesday 3rd January! Happy New Year Yogis! Book >here< for classes or download our app and see you on the mat!